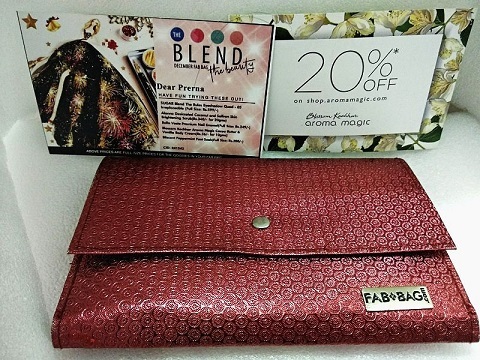 Hello I am back again with this December 2017 Fab Bag - Blend The Beauty. This month's December bag is little different in red glossy color and as usual contains 5 products but most of them being in sample size. So here I have for you the list of all the products in this Fab Bag December 2017 Bag. Alanna Desiccated Coconut & Saffron Skin Brightening Scrub - Rs 340/- for 20 g.
Blossom Kochhar Aroma Magic Cocoa Butter & Vanilla Body Cream - Rs 26 for 10 g.
As usual there are 5 products and one being self-chosen, this time its from one of my fav brands - Sugar Cosmetics. Sugar had been launching lot of new makeup products since last few months & I am literally loving most of them. I am so thankful to Fab Bag for making these high quality products reach us right near to launch that too at a fab price, which wouldn't be possible without Fab Bag & its team, so thank you very much. 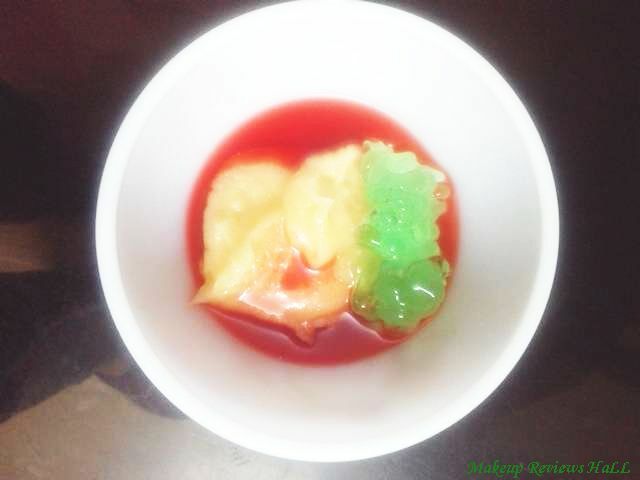 Lets start with details of all products individually. 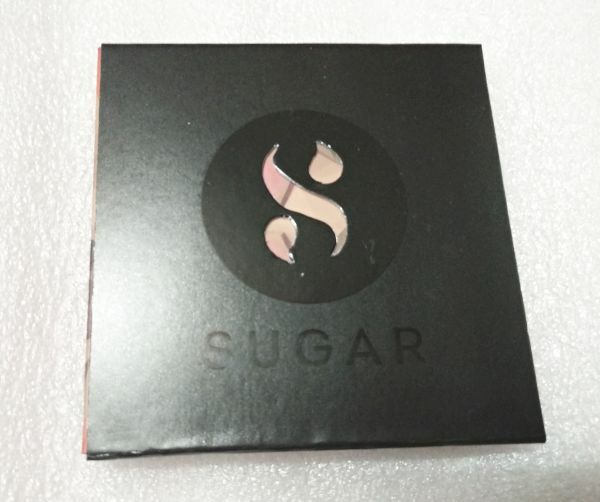 As mentioned above, this eyeshadow quad from Sugar is a self-chosen product & I chose the shade 05 irreplaceable. It was extremely difficult to choose among so many different options and each palette was beautiful on its own. Finally, I decided to go with one mix of all. 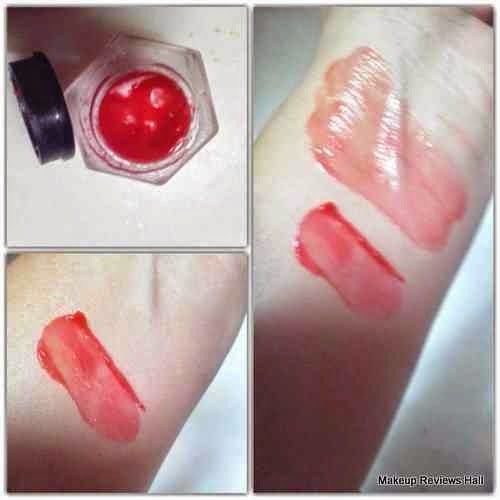 I am very excited to try this and will soon upload its swatches. More over the quad seems quite affordable considering the quality of Sugar Cosmetics. 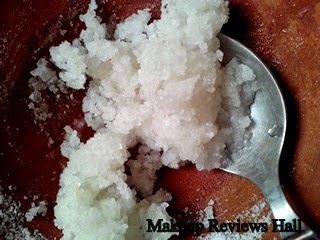 Next in the list is this Coconut & Saffron scrub. 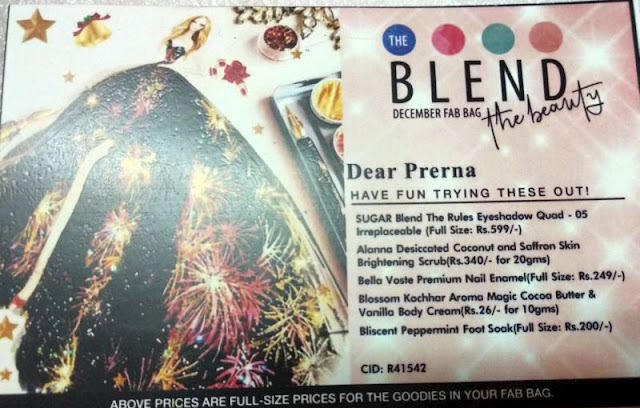 I think this scrub is sent keeping winter season in consideration, because our skin needs exfoliation in every season no matter what but surely Coconut can keep your skin moisturized preventing it from getting dry in winters. I will start using this right from now because I think winter is a great time to try this Coconut nourishing moisturizing & brightening scrub. 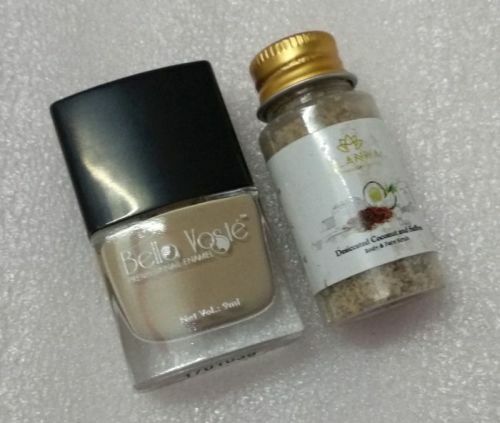 I love the feel and smoothness of this Bella Voste Premium Nail Enamel. It glides so nicely and effortlessly on your nails but I am not very happy with the shade. Its 44 Butter Bash kind of beige butter shade as the name says. 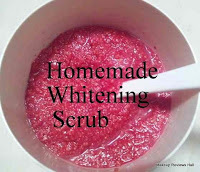 Its not bad, so many people are very fond of it but as of now I am loving all bright shades to look radiant this winter. This Blossom Kochhar Cocoa Butter & Vanilla Cream again comes this month considering winter month in which Cocoa butter is your best friend. 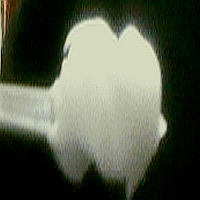 Along with it, there is Vanilla added for that soothing aroma. 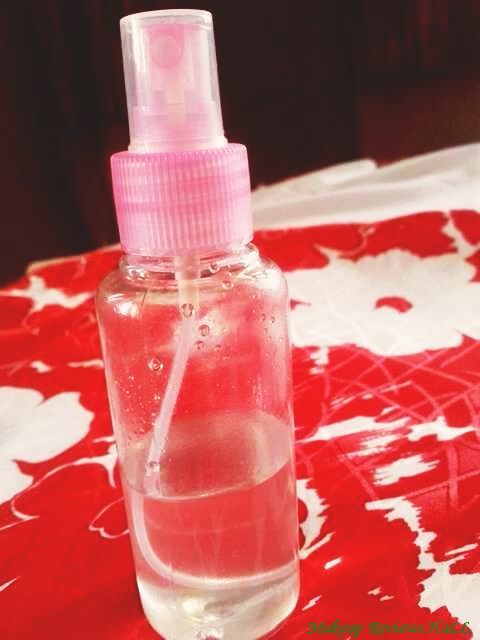 It comes in a tiny tube making this very travel friendly & user friendly for all. 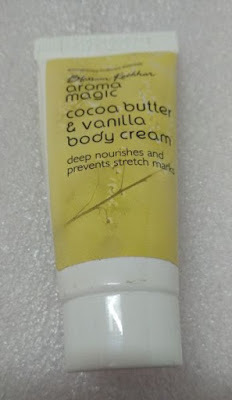 This super affordable cocoa butter can make a perfect place in your daily bag this winter. Last but not the least comes this Bliscent Peppermint Foot Soak. I recently gifted few of my foot soaks to my friends and was left with none, so this again has come at the right time. This is from a different brand Bliscent, which I haven't heard before and this looks beautiful in sky blue color. 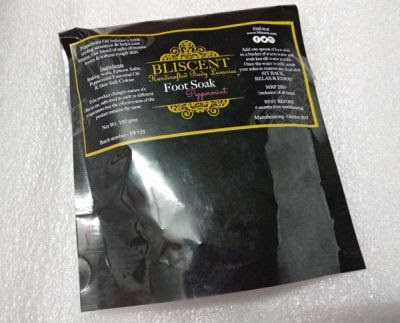 Will surely update my views on this foot soak as well as soon as I try this product. So, this was all about Fab Bag December 2017 & its products with details and prices. I hope you liked the review as well as the products. If you too want to keep receiving this makeup beauty skincare products delivered at your doorstep every month, then kindly subscribe to your own Fab Bag and get ready to receive tons of high end quality beauty products at a fab price. This month's December Fab bag looks killer. 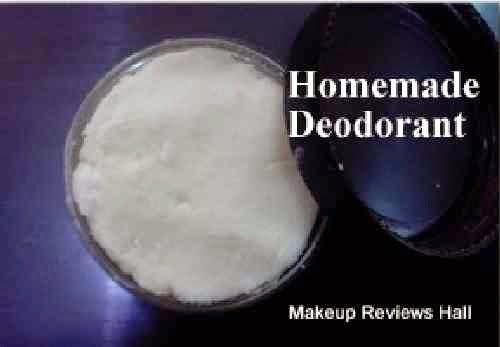 These products would make amazing stocking stuffers. Credit card processors have made it so easy to spend money this season. A subscription to the best skincare products each month is a sound investment.